Snuggled in the western flank of Himachal Pradesh Palampur is a peaceful town away from the regular humdrum of touristic hill stations. Located in the Kangra district it is an hours drive from Dharamsala airport. Palampur is the tea capital of northwest India. Set on the rising slopes of http://www.himachalholidays.com/kangra.htmlbefore they merge with the Dhauladhar ranges. But tea is just one aspect that makes Palampur a special resort. Abundance of water and proximity to the mountains has endowed it with mild climate. The town has derived its name from the local word "pulum', meaning lots of water. Palampur was a part of the local Sikh kingdom and later on came under the British rule. Andretta: The charming village, spread below the thickly wooded hill and sprawling plains of the Kangra Valley was once the home of the famous painter Sardar Sobha Singh and the playwright Ms Norah Richards. 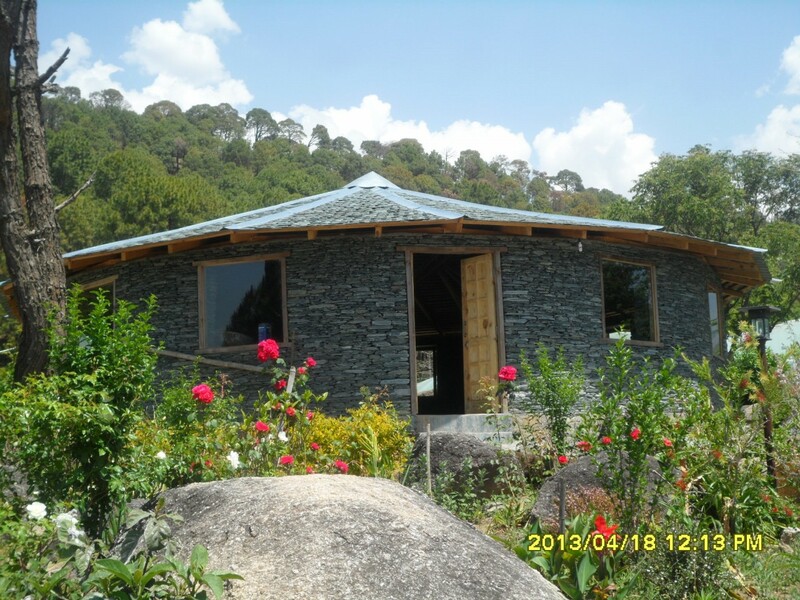 Now Andretta is a centre for various artistic activities such as pottery and is just 13-km away from Palampur. Bir and Billing: Sheltered by the mountains and surrounded by tea gardens, Bir serves as a landing ground for hang & Para gliders as well as known for it's Buddhist monasteries and Tibetan handicrafts. One of the best aero-sports sites in the world, Billing is 14-km from Bir. The mountain ranges set like an amphitheatre, offer opportunities for high altitude and cross-country flying for more than 200-km. On arrival at Dharamshala you will be transferred to Palampur an hours drive away. In the afternoon we will take you for the local sightseeing tour nearby Rajnali village. Day 02: Sightseeing tour of of Mcleodganj\Dharamsala. explore Dal Lake, Naddi, Bhagsu Nag Temple, Tibetan Monastery and The Holiness "Dalai Lama Temple"There are large idols of Buddha and the charming church of St. John in the wilderness. Dharamshala was the final resting place of Lord Elgin, a British Viceroy of India during the 19th century. Mcleodganj is a small Tibetan handicrafts and artifacts bazaar, which is filled with variety. Return to the peaceful seeting of Palampur. Overnight at hotel. Day 04 -06: Vaqrious activities aroubnd the farm: walks, ayurvedic massage and yoga workshops, paragliding in Bir/Biling, treks from half day up to 3 days (Rhododendron trek, Indrahar gletcher trek), visiting sacral places: Jwala Ji, Chamunda, picknicks and BBQ on the riverside. Morning breakfast, Keep your luggage in lobby area. Later drive to the airport for your flight to Delhi. NOTE: the program can be prolonged up to 10 days for making longer treks of visiting towns such as Manali. The price should be discussed for every option seperately.